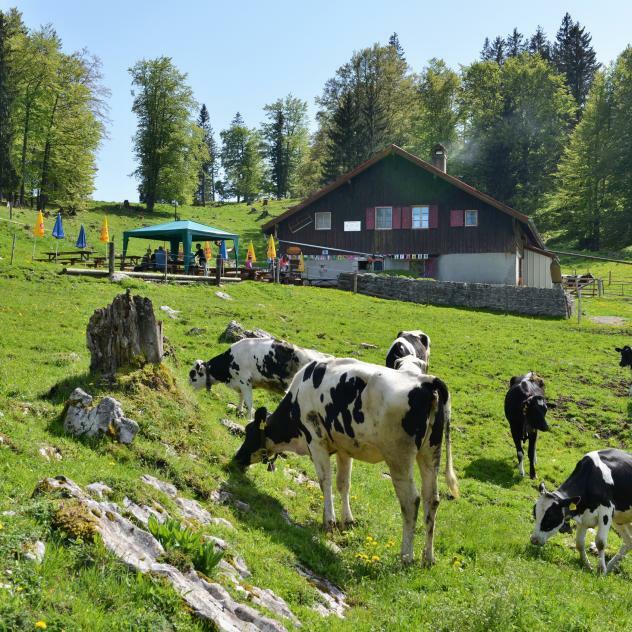 This 6km hike across the grassland of Mont des Cerfs, allows hikers to access the pasture chalets of La Gittaz-Dessous and Mont des Cerfs. The Mont des Cerfs lodge at an altitude of 1235m, in a typical setting in the midst of pastures, is the ideal place for a gourmet stop-over, in summer as in winter. It is open all year, except from mid-November to mid-December and from mid-March to mid-April. 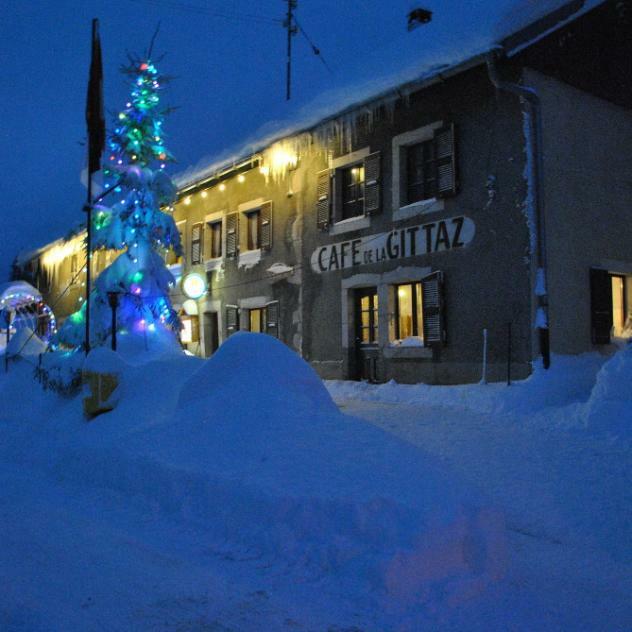 Situated at an altitude of 1,240 m, La Gittaz nestles in the midst of the summer walking and biking trails. It is also an ideal halt for snow-shoers in winter.